~Keeping secrets makes us sick.~ But what if you have never been allowed to speak your truth? As she gives birth for the first time, her plans for a well-prepared natural birth are pushed aside. 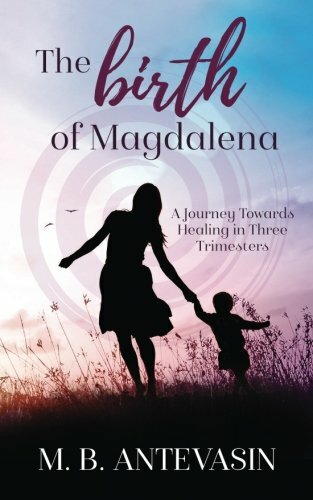 To make sense of this traumatic birth, Mb is forced to reexamine her entire life and the circumstances that brought her to this point. In the stories that we keep secret, we hear the betrayals of trust that keep victims frozen in their wounds. M.B. Antevasin asks the difficult questions that we all want answered. There is nothing like becoming a mother to make a woman find her courage and push through her fears. This is a recipe for true transformation. As a mother she demands more; from herself, from the world on behalf of her children, and on behalf of all women.